Authorities in Tonj State have confirmed that cattle keepers from Tonj State who reportedly created fear in Wau State last month have vacated Wau state. 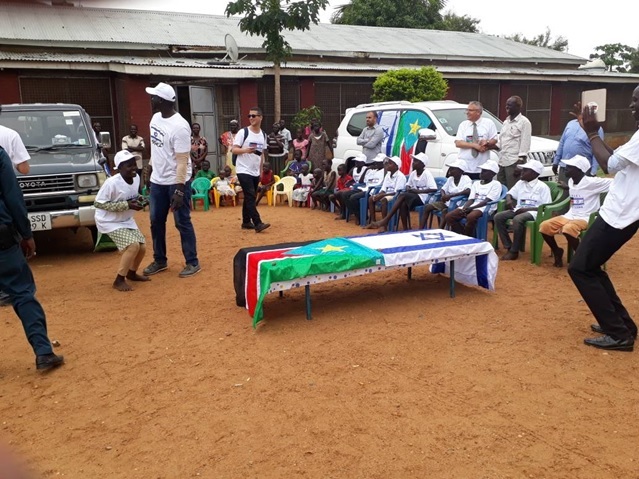 In an interview with Juba Monitor on phone from Tonj State capital yesterday, William Wol Mayom, Tonj State Minister of Information said the Governor of Wau State, Angelo Taban and Governor of Tonj Mathew Mathiang Magordit signed an agreement to allow civilians to work freely without fears in the area. “We thank the two governors for the good work they did to their beloved citizens. I hope all of us will get benefits from this agreement,” he added. He added that Wau State Minister of Local Government will visit Tonj State this week for dialogue. Wol revealed that the move came after farmers have complained that their crops have been destroyed by cattle owned by pastoralists from Tonj state that usually drive their cattle to areas around Wau state in order to get pastures and water. Last month, three counties of Wau State were affected by conflict between cattle keepers and farmers. Also last month, Wau citizens said that this year, they will put efforts in agriculture, but they raised a number of complaints about cattle keepers from Tonj State that had been destroying their crops.